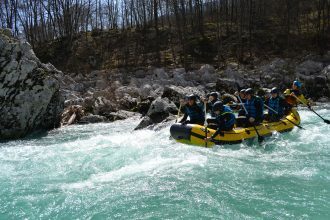 Raft the waves and rapids of Soča river. 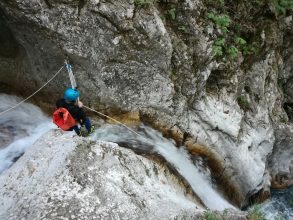 Soča offers many different sections and is as such perfect for families as well as adrenaline junkies. Explore the hidden wonders of natures while sliding, jumping and rappelling trough waterfalls. Choose the canyon that best suits your ambitions and capabilities. Experience true freedom. Share the sky with birds and fluffy clouds. 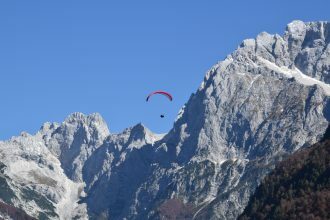 Tandem paragliding is the best way to explore the Julian Alps and Soča valley.